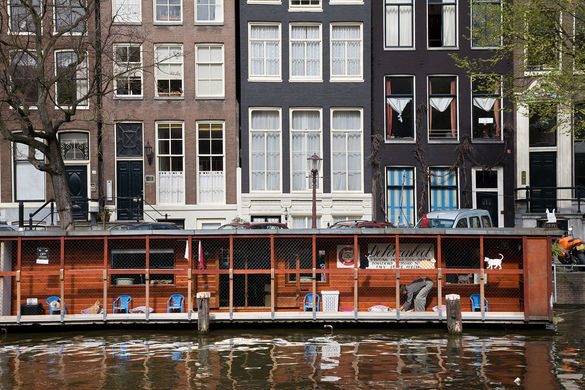 The Cat Boat is one of Amsterdam’s most peculiar and odd attractions. 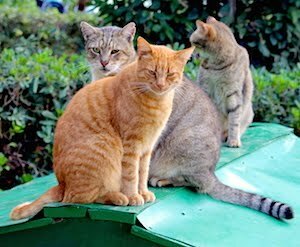 It’s basically a sanctuary for cats, but what makes it special is that the rescued cats all live aboard a quaint little houseboat which bobs along the Herengracht canal. The Cat Boat at its moorings in Amsterdam.